Please use zip code below to get Free Local Pick Up in your cart. Otherwise, contact us to get freight quotes. 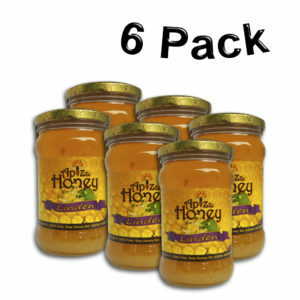 Categories: ApiZzz Honey, Bulk Sizes, Raw Sunflower Honey. Sunflower is a well known oily plant, that when it begins to pollinate presents a very important bee pasture. Sunflower honey has extremely high concentration of flower pollen and some minerals dissolved in sunflower honey. Its color varies from yellow to orange almost golden. It has a pleasant taste, very similar to regular taste, but people unjustly avoid it due to its fast crystallizing property. (Consuming crystallized honey is very useful because by long-lasting melting of crystals through sub-tongue glands all beneficial substances, by a shortest way possible, are introduced in the organism.) 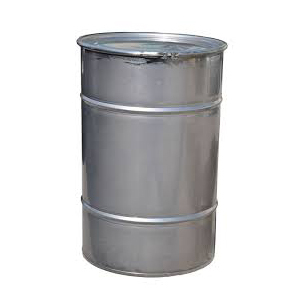 Normal crystallization for Sunflower honey occurs after two months, so for those that are bothered by this, it is recommended to place the jar with sunflower honey in a container with warm water of 45 degrees. Sunflower honey contains enzymes, minerals, organic acids, vitamins… Even though many people point out that Sunflower honey is not as nearly as nutritional as other types of honey, the truth is quite the opposite. It acts beneficially for stomach-intestine, lung, and kidney diseases, and especially for diseases of the heart and blood vessels. It affects wound healing, dermatitis, rhinitis and sinusitis. It is recommended for all heart patients, older people that need rest and additional energy, and children during their development. As other honeys it owns anti-microbial properties. Due to its extraordinary healing properties sunflower honey is recommended for all types of cold, sneezing, flu… It is best to dissolve it in tea, you should only make sure that the temperature of the water is not over 45 degrees so that the Sunflower honey would keep its nutritional ingredients. 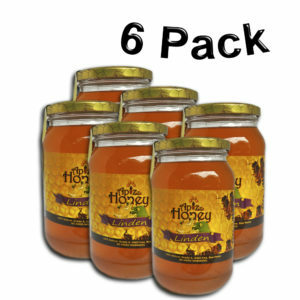 Be the first to review “Sunflower Honey 290kg/639.34lbs” Click here to cancel reply.